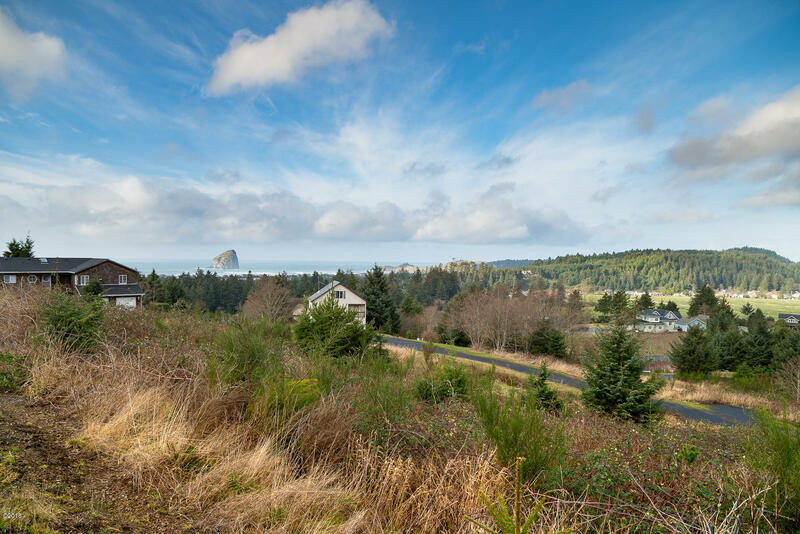 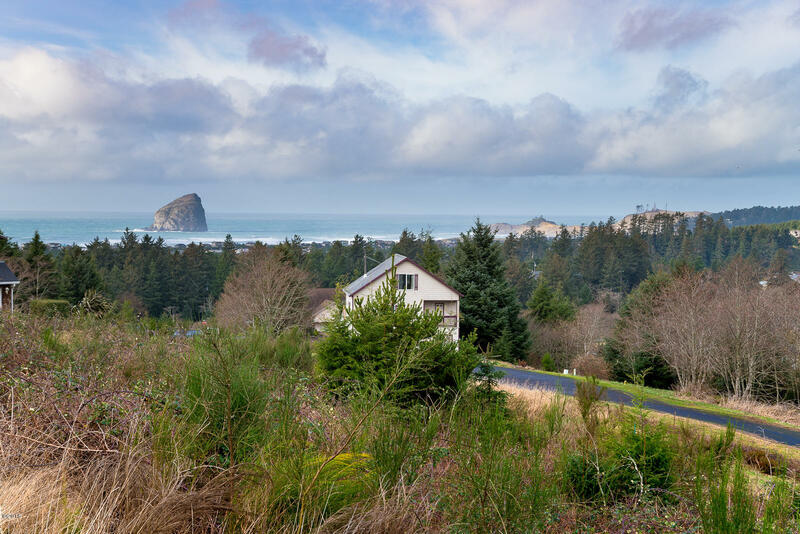 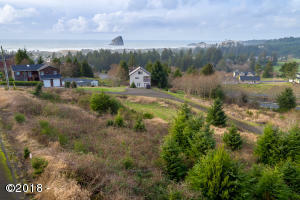 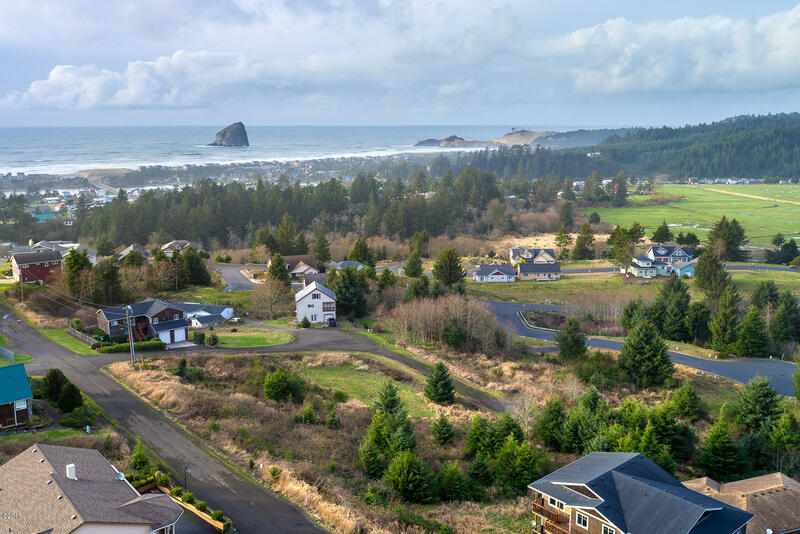 Expansive views of the Pacific Ocean, Cape Kiwanda, Haystack Rock and the valley below. 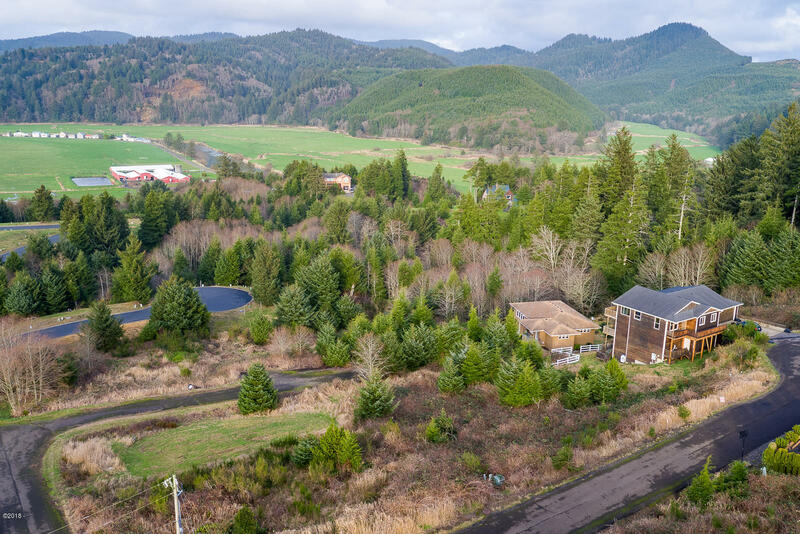 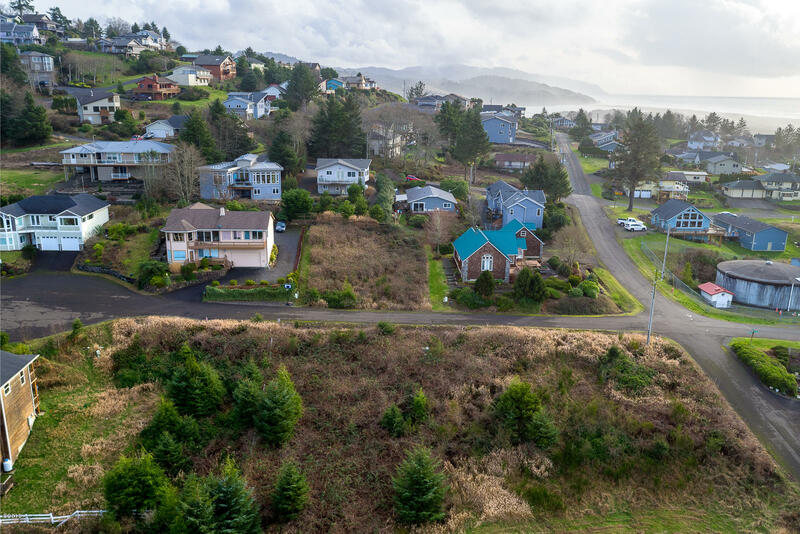 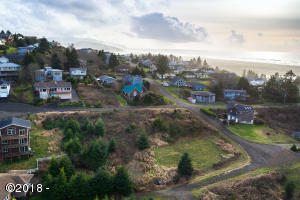 The lot is located on a quiet cul-de-sac, high above the tsunami zone, but just a short drive to the beach. 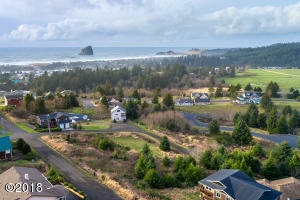 Directions From blinking light central Pacific City, North on Brooten Road approximately 1 mile. Right on Reddekopp Road, Left on Dana Lane to lot on left.